3M Health Information Systems works with providers, payers and government agencies to anticipate and navigate a changing healthcare landscape. 3M provides healthcare data aggregation, analysis and strategic services that help clients move from volume to value-based health care, resulting in millions of dollars in savings, improved provider performance and higher quality care. 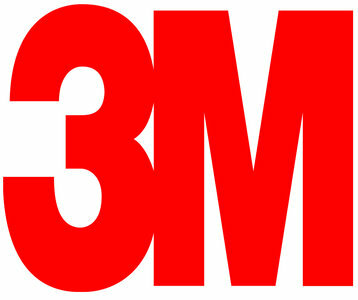 3M’s innovative software is designed to raise the bar for computer-assisted coding, clinical documentation improvement, performance monitoring, quality outcomes reporting and terminology management.